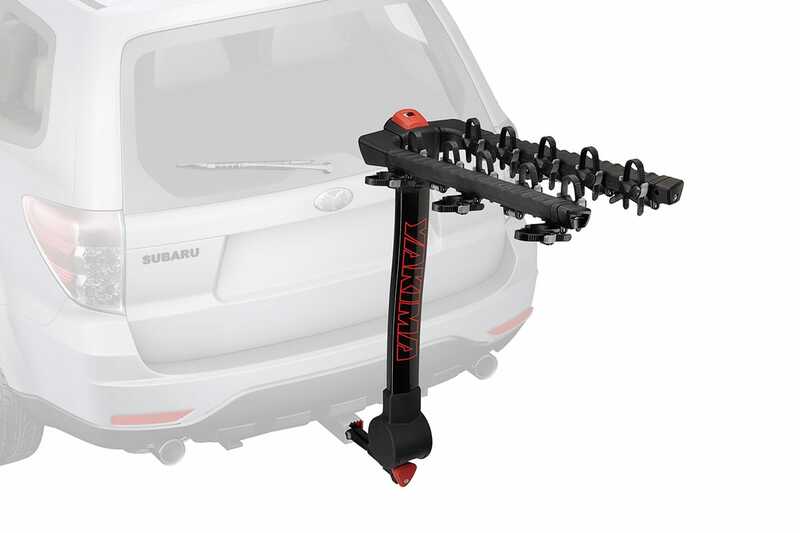 Yakima’s ingenious FullTilt, fully locking bike carrier makes loading bikes easier than ever. The FullTilt has fully removable straps that make sliding bikes onto the carrier as easy as possible. Optional frame adaptors allows you to carry a variety of bike frames. Fits 32mm (1.25?) and 50mm (2?) hitch receiver.